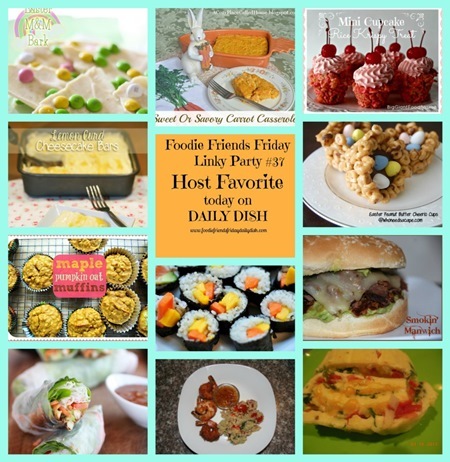 Welcome back to Foodie Friends Friday Linky Party. Hope you all enjoyed the spring Holidays! Thank you to everyone who joined the last party and shared amazing recipes. 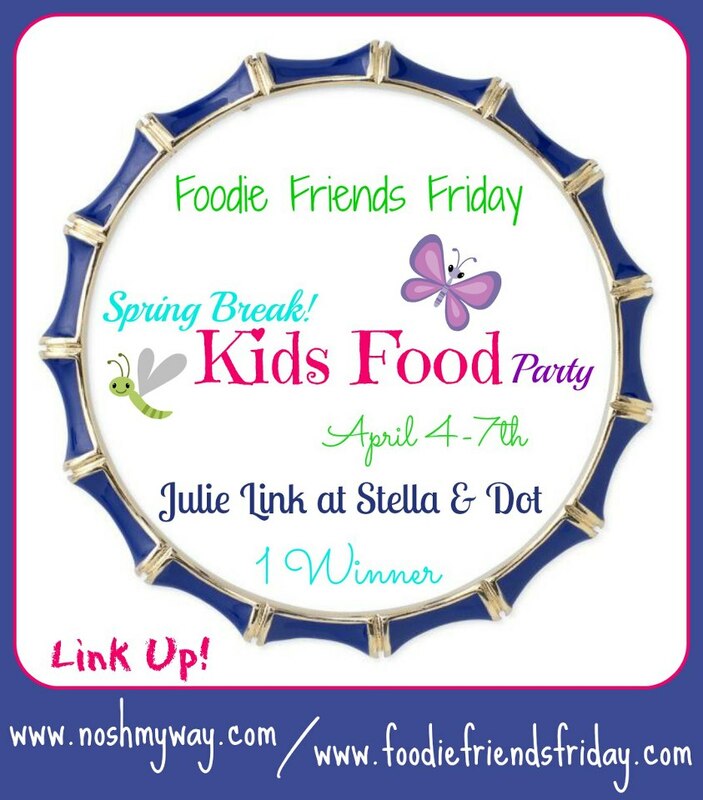 This week Foodie Friends Friday is on Spring Break with our sponsor Julie Link for Stella & Dot. Now Let’s meet our sponsor this week! We are happy to have Julie Link as our sponsor this week. Julie is an Independent Stylist for Stella & Dot providing high quality fashion items that are affordable. This week one lucky winner will receive a Stella & Dot Julep Bangle Bracelet. Julie can be found on Facebook at Stella&Dot Julie Link; on Twitter JulieStellaDot and her web site at Stella & Dot.